Sign up online and pay instantly for your pitch at any of our market locations. No more paper documents, no more waiting and no more manual invoices and cash payments. Just easy online management of your market pitches at any MSD Market location! Simply register your details and upload any required documentation online. Then once your information has been verified by the MSD Team your account will be activated (Usually within 24hrs) and you are ready to go. Once logged into your account you can select a pitch at any of our market locations and pay instantly for the pitch. You can pay as you go 1 week at a time or prepay for multiple weeks in one easy process. After you have paid for a pitch and it is active on your MSD online account you just turn up and start trading at your chosen location. Our market staff will have all your details and be ready to welcome you on arrival. Fuss free and easy to manage. Everything you need can be accessed and viewed using your online account here at MSD markets. If you need any help or have issues then we are available to you online 24/7 as well. Re-launched May 2018 by MSD Markets. Sign up and prepay for your pitch at this exciting marketplace today! Trade at innovative and sustainable technology driven street markets. Our markets work more effectively and loses are minimised as result of the use of modern technology. We leverage the data available to us to increase the productivity and performance of our markets. 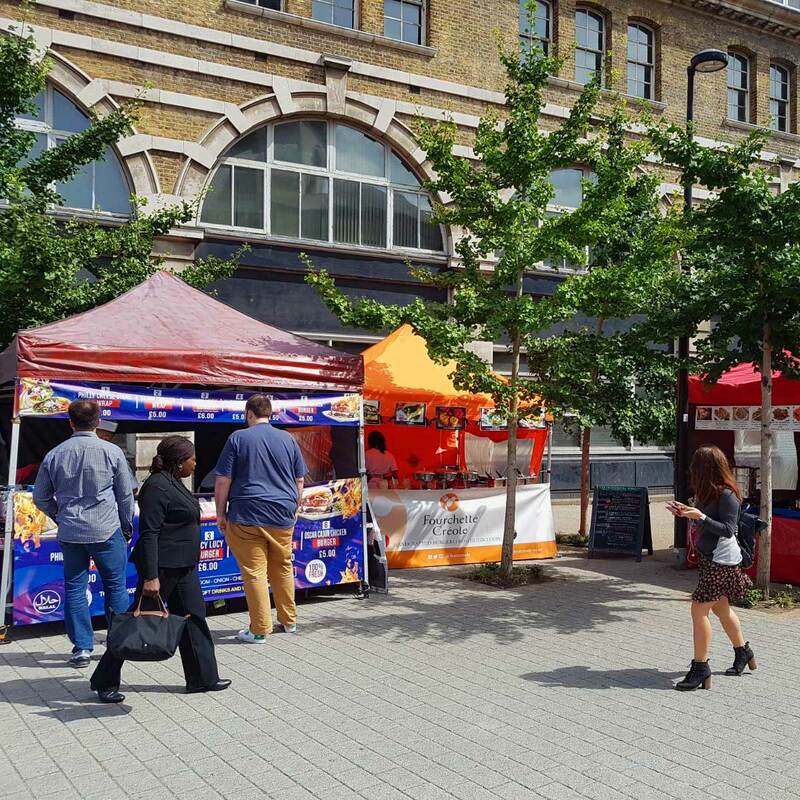 Located in Borough, SE1, is the diverse Tabard Street Food Market. 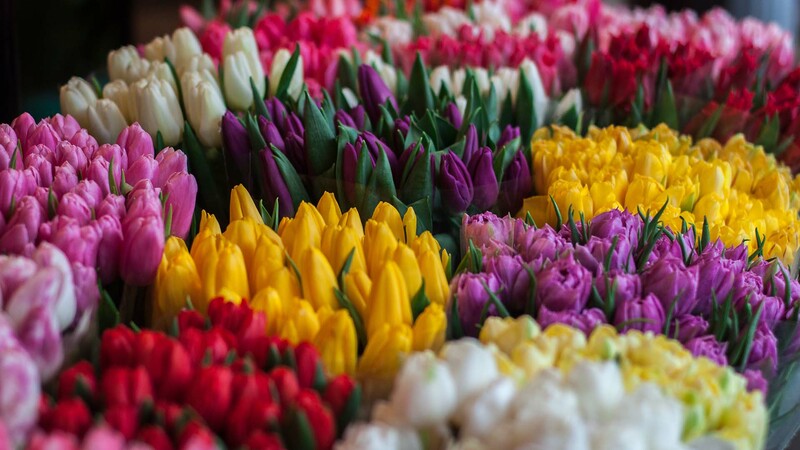 The market provides a vibrant atmosphere engaging both local resident and those who work in the area. 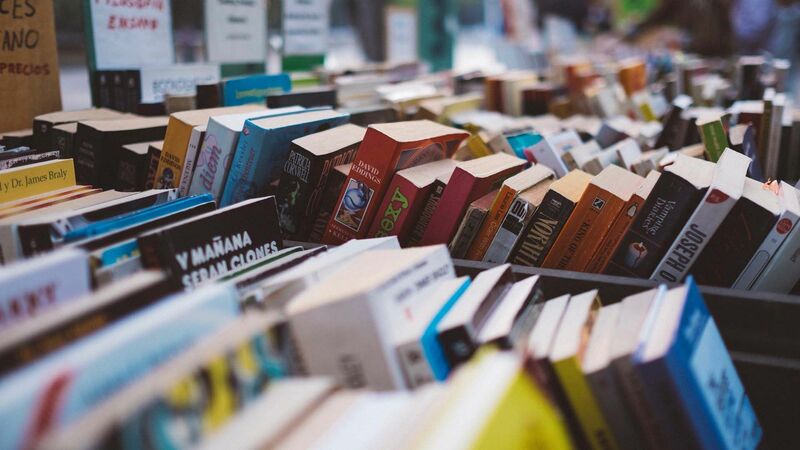 Nestled between the historic St George the Martyr church and the local library, the market is perfectly position to service all who visit and those who live in the local area. Found the in the heart of the historic home of Westlands Helicopters and traditional glove making. 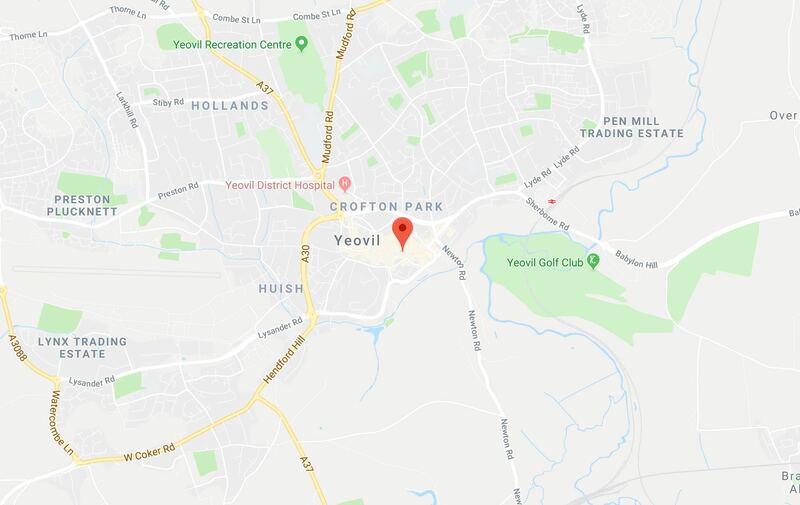 Spanning across 4 prominent zones of the town centre, Yeovil market provides a unique shopping experience for consumers looking for that mix of traditional and modern shopping.